Lama Lhakpa Yeshe decided to become a monk at the age of 10 following the role-model of his uncle, Lama Guru Chowang. His parents did not influence his decision either way. It was around this age that his uncle started to teach him the fundamentals of the Drukpa Kagyu and Nyingmapa Schools of Tibetan Buddhism. 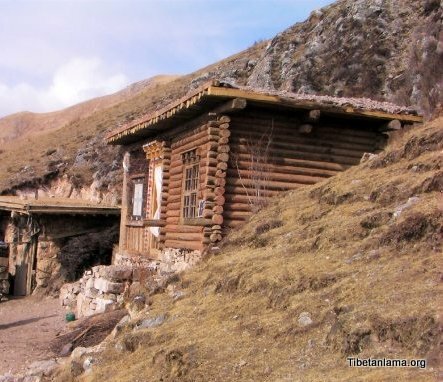 He joined the Zigar monastery in Dege, which housed around 300 monks. Dege is in Kham, Eastern Tibet. The monastery was faced by a sacred mountain called the Demche mountain. 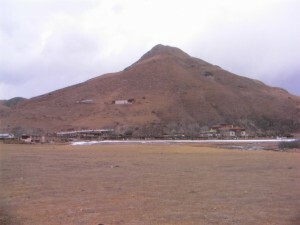 Lama Lhakpa Yeshe studied Buddhist philosophy in Zigar monastery. His spiritual teachers were Khenpo Sangye Trinley and Tulku Rinpoche who were the head lamas at the monastery. Lama received teachings in the Drukpa Kagyu tradition including the Six Yogas of Naropa from Khenpo Sangye Trinley. 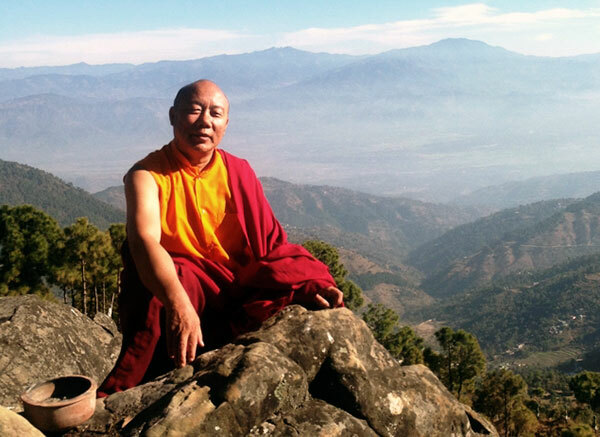 He received the Nyingma tradition from Tulku Rinpoche. Lama spent many years studying at the monastery before traveling to India where he received Kalachakra teachings from His Holiness Dalai Lama and received Great Perfection (Buddha in the Palm of Your Hand) teaching from His Holiness Penor Rinpoche Head of Nyingma traditions. 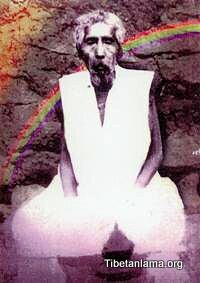 My retreat in India was extensive. 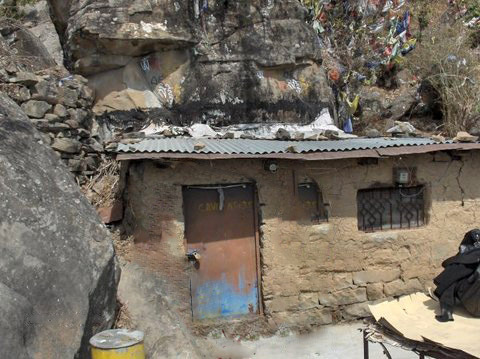 The site of the retreat was at the holy place of Tsopema (Rewalsar) which is where Guru Pemasambhava’s holy cave was situated. Lama Lhakpa Yeshe received teachings from the master Kyabjie Trushik Rinpoche of the Dam Ngag Dzo, which is the secret oral instructions from all four schools of Tibetan Buddhism, namely the NYINGMA, KAGYU, SAKYA and the GELUGPA. These secret teachings were gathered and put into a single compilation by DORJE CHANG JAMYANG KHYENTSE CHOKYI LODRO.